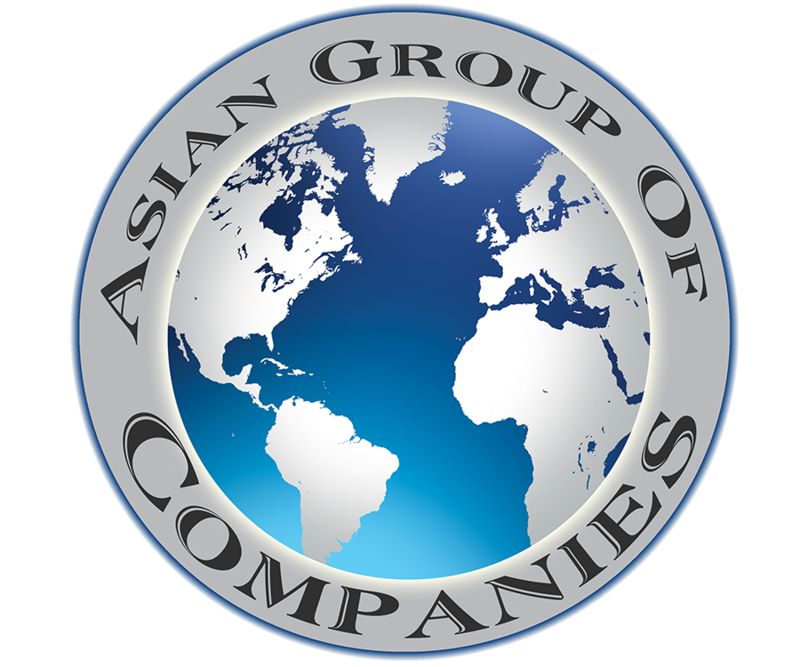 Asian Group of Companies – . Asian Tubes Limited manufactures GI pipes from 15 mm NB to 150 mm NB and MS Black pipes from 15 mm NB diameter to 250 mm NB diameter.Thickness ranging from 1.60 mm to 8.20 mm and lengths up to 12 meters from this plant with an installed capacity of about 2,00,000 Metric Tonne per annum. Another jewel to the of Asian Group is Cold Rolled Steel Segment. 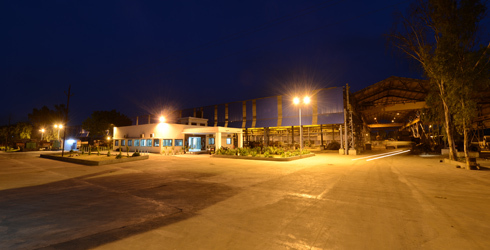 It commissioned a state-of-the art Mill in 2007 and installed best technology to provide super quality to its esteemed customers. 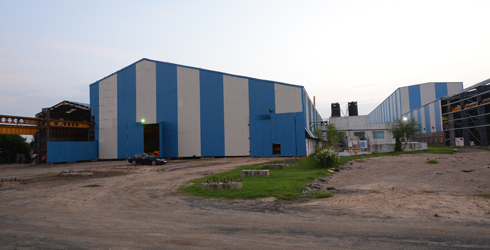 The current installed capacity is 1,20,000 Metric Tonnes Per Annum of CR Coils and sheets. 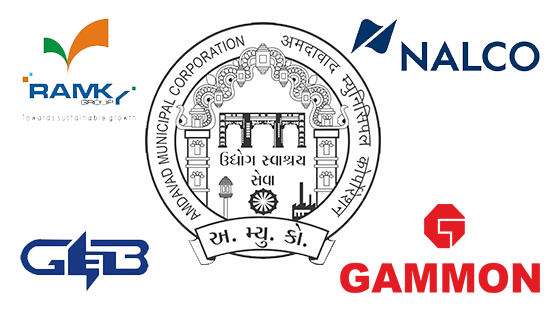 Asian Mills Private Limited, Ahmedabad, is an ISO 9001:2008 accredited company having API 5L license. 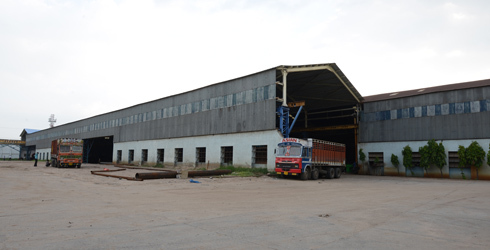 The company is India’s leading manufacturer and exporter of large dia M.S. ERW Pipes since 1993. 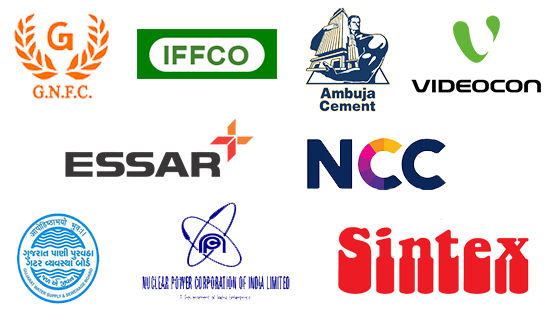 The current installed capacity is 80,000 Metric Tonnes Per Annum. 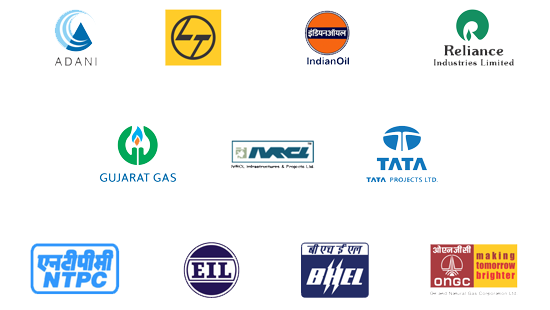 Asian Group Of Companies was promoted by Mr.O.P.Agarwal & Mr.B.L.Agarwal. 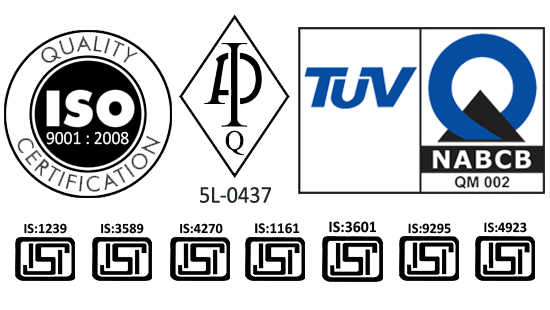 Their associatation with pipes and tubes goes back to 1970’s, where from a small business of trading, they expanded the business to present conglomerate. The great visionary who foresaw the pipes & tubes demand in developing India, started with a small workshop in Vatva near Ahmedabad in 1976. To build permanent delighted relations by providing quality services and to be the first and only choice of customers.